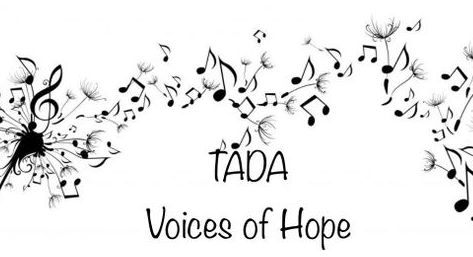 TADA Voices of Hope Children’s Singing Group is now open for all children in kindergarten through high school. Tuition is FREE. Your only cost will be the performance tee shirt. We will meet on Fridays from 4:30-5:30 starting August 17th. This group will perform at the TADA winter and spring music recitals and various community events.